More than a millennial trend, hashtags are incredible social media features that help to attract views to your posts and social profiles, as well as organise and store content for users to easily find. Using relevant and popular hashtags creates great visibility for your social activity and campaigns, and can help you to reach your target audience more effectively. It also opens the opportunity for a bigger social media audience, which in turn, is likely to result in increased fresh leads for your project. To make your social media marketing endeavours all the more effortless, we’ve gathered 286 of the most popular property-related hashtags for you to add to your social posts. 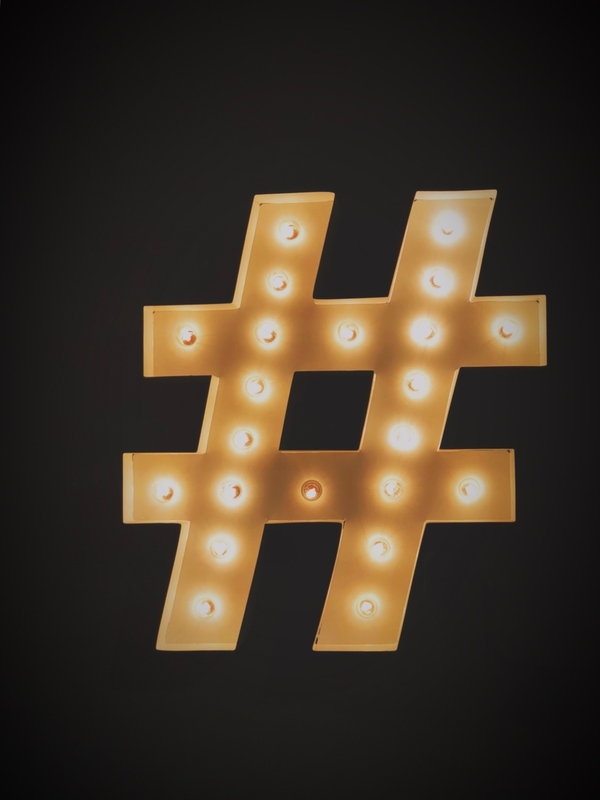 On top of the many hashtags you’ll find in our guide, you can even create a personalised or branded hashtag to promote your business, a specific product or an upcoming event across the digital-sphere.